It turns out that a crackling sound from your power strip, and the faint perfume of roasted electronics, does not indicate a fried muthaboard. Whew. I back up daily, and move the backups to DVD once a month, but I was certain that the electrical surge was Stalin-strength, and had eliminated every trace of my data from every possible locale. This morning I swear I looked at this entry at the Corner, and felt absolutely stupid. In Prague, Bush also promised Mohamed El-Jahmi to look into the case of his brother, Fathi El-Jahmi. What is unsettling though, and shows the nature of Bush's State Department and National Security Council team is that the President appeared unaware of the rearrest and splitary confinement of a man whose (temporary) release from prison he had cited in 2004 as evidence that Qadhafi had changed. Again, it will be interesting to see whether Hadley and Negroponte follow up. It made no sense. A man had been jailed in a fashion that was both rear-rest and splitary. For a moment I thought I’d had a stroke, and words I should know simply could not be recognized. Then I had anpther cup of coffee and realized it was “re-arrested” and “solitary.” (As spmeone who makes all sorts of horrid spelling mistakes, I sympathize, and intend no offense.) The brain felt greatly relieved. And then I began to blog. I’m blogging here. It’s my job now, and I like it. A good day, for the first time out; I tried to provide a mix of topics, from news to history to urban design to human-interest. I would have posted more, sooner, but I encountered technical issues that occupied a few hours of cussing and fussing. Safari has a bug that disallows linking from inside a post, so use Firefox! Firefox has a bug that doesn’t let you use the backspace key, so use Camino! Camino has a bug that doesn’t handle uploads, so use Shira! Shira has a bug that makes it crash so hard that everyone who writes a site on your favorites list keels over with a cerebral hemmorrage. By the end of the day we’d fixed it, though, and I posted through the afternoon. Get this: the fellow who’s on the tech side of the site was a fellow waiter at the Valli, back in the early 80s. He appears to have aged exactly six minutes, too. I don’t know how some people manage that. Well, there’s the obvious reason, of course – good clean living, plenty of rest, and a daily immersion in the blood of virgins, but it seems like a lot of bother to me. I did run into someone the other day I hadn’t seen in a few years, and he said I hadn’t changed a bit. Neither had he. In fact he looked somewhat younger, and the next time I see him his voice will probably squeak. Six years from now I’ll enter his shop and there’ll be a red red squalling infant behind the counter. That’s when I make off with his stock. At least this American. I saw this bag in the store, and was impressed. Forget your SuperUltra Cheese-Blast’d Ultimate Nacho overkill; this one promises absolutely nothing, gives no clues, and expects you to buy it. Could taste like Ranch; could taste like something you find on the bottom of the hoof of something that lives on one. Could be Lime-Garlic; could be BBQ; could be Monkey Earwax. BUY IT, because THEY’RE DORITOS. So I bought it. See, there’s a contest, and you’re supposed to name the mysterious product. The winner gets free Doritos for a year, which isn’t something I want – as much as I love the things, I never have a bag around, for that way lies Expando-Girth. 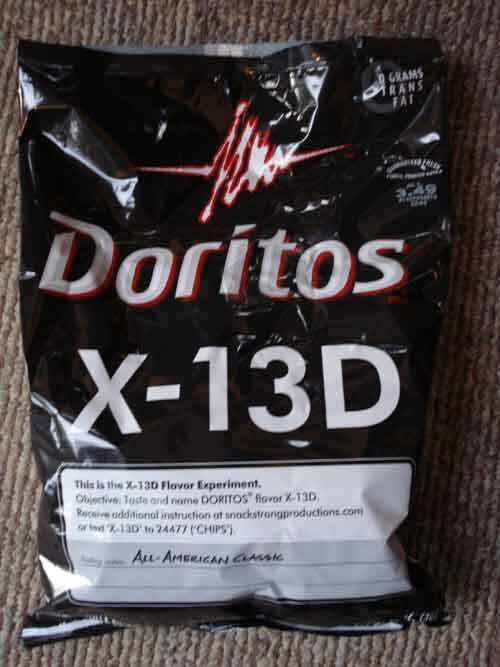 When I was a teen Doritos came in two flavors – basic, and Taco. The latter was pretty good, and actually managed to imply meat through a series of clever chemicals. There’s a meaty note to X13d as well, probably provided by the Beef Tallow the label admits the chips contain. Yum! I don’t get enough tallow in my diet as it is. Once you realize there’s a beefiness to the ingredients, you really taste the cow. Or rather the ersatz cow-essence: the label says “Natural and artificial flavors (including beef and wheat),” which suggests they’ve perfected not just faux-bossie but artificial wheat. Anyway, I think it’s steak, with a note of citrus, and leather polish. This is a debate I wish I’d seen. Related: Hugh Hewitt had a three-hour debate between Hitchens and Mark D. Roberts the other night over the subject of God, and it was quite enjoyable, both for its depth and civility. I think Hitch won, ergo God Does Not Exist. Dynamite the churches! Of course, in such situations the atheist always wins, because he doesn’t have to prove anything. It’s like a color-blind man debating someone without sight about the existence of Red – a fascinating intellectual exercise that tests and reveals the talents and character of the debaters, but has little to do with the hue of the stuff that runs through your arteries. Well, I think the RC church let Cicero into heaven as a noble pagan, so Hitchens needn't despair. Although he'll have to spend the first 9 billion millenia drinking tea with Mother Theresa. Anyway. Off to write the first posts for tomorrow, and get to the email duties I’ve been ignoring. I apologize – this project has absolutely occupied the entirety of my brain, but now I’m starting to see around its corners, and tomorrow I confront all the other things I’ve been shunting off. A couple more additions before I leave: the Mpls project has a new old building, if you know what I mean. 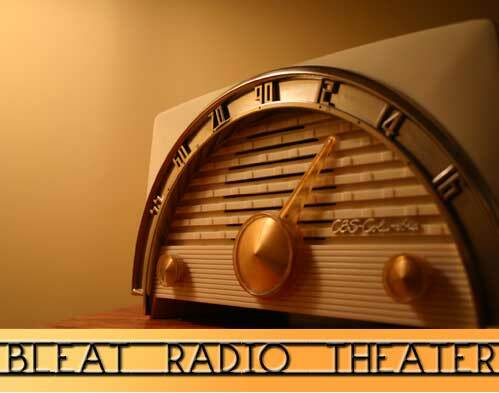 And here’s the weekly Bleat Radio Theater. This is a broadcast from the day after D-Day – the Kate Smith show. 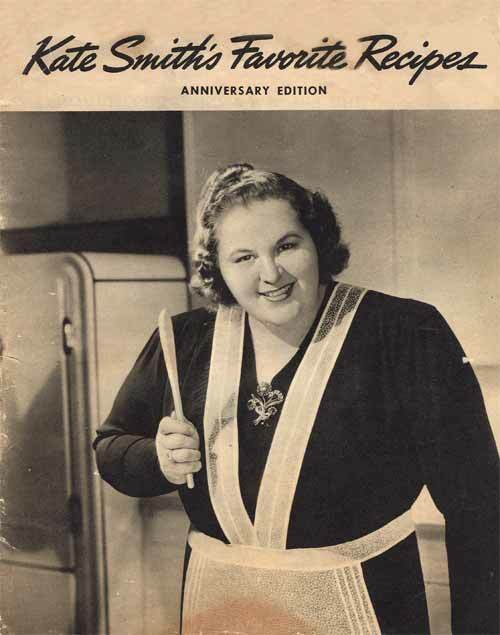 When I was a kid Kate Smith was a punchline, usually girth-related; she sang “God Bless America,” and that was all I knew, and all I needed to know. She was much more, of course – almost the Oprah of her day, with radio shows that ran across the decade. This show, from June 7 1944, is notable for its frank shared patriotic content, as well as the seamless integration of its ads for Sanka. Not exactly riveting to modern ears, but put it in context; it’s aimed at the housewives - the ones standing over the sink wringing out a towel over and over and over again, worrying about a husband or son or son-in-law or a son of a friend. Everyone knew someone in the war, and this was the day the war began to end. Began: that’s the word. The beginning of the end can seem agonizingly far from the end itself. See you tomorrow at the Bleat – and at buzz.mn. Sign up and contribute – you don’t have to be a Minnesotan to opine, and it's not exactly a Minne-specific site. I'm not talking about potholes at the corner of 3rd and Main. I realized tonight that I finally have the freedom I've always wanted - and I've had plenty of freedom at the paper. But this is different. Drop by! If you didn't visit on Wednesday, you missed five posts.